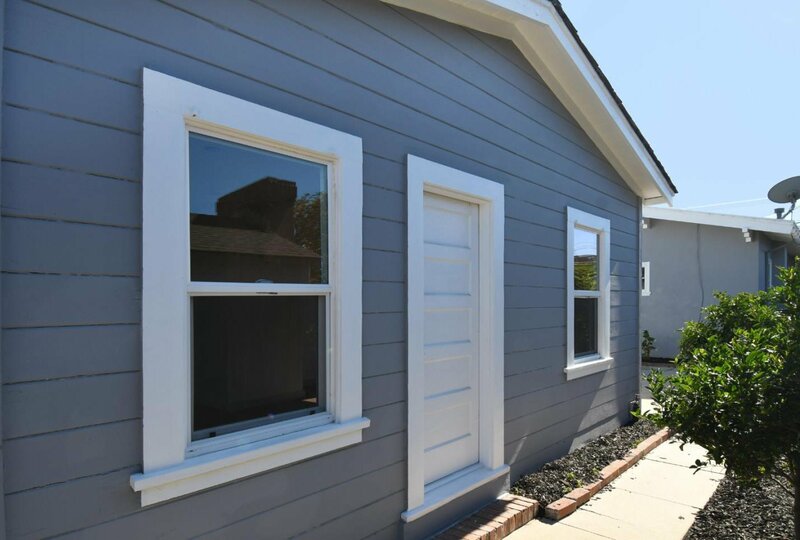 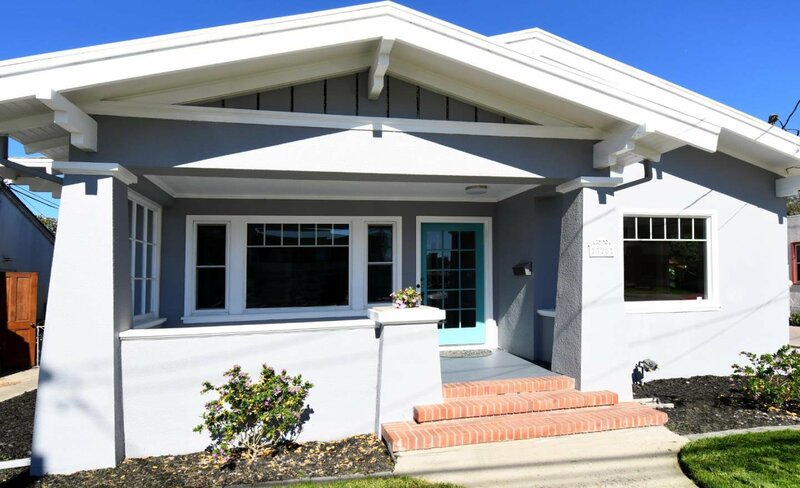 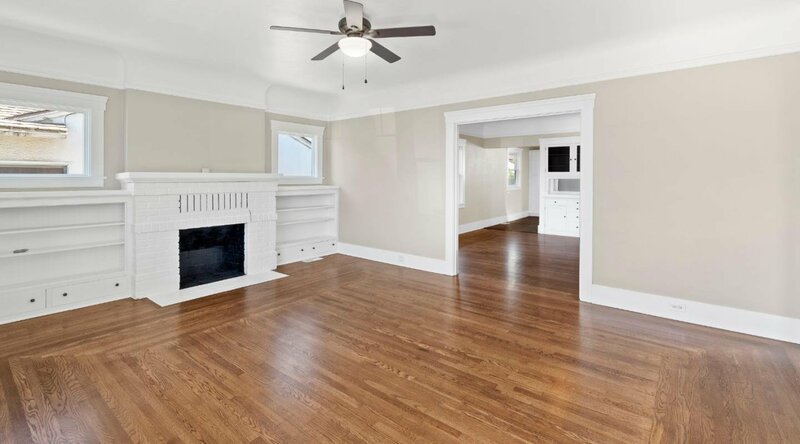 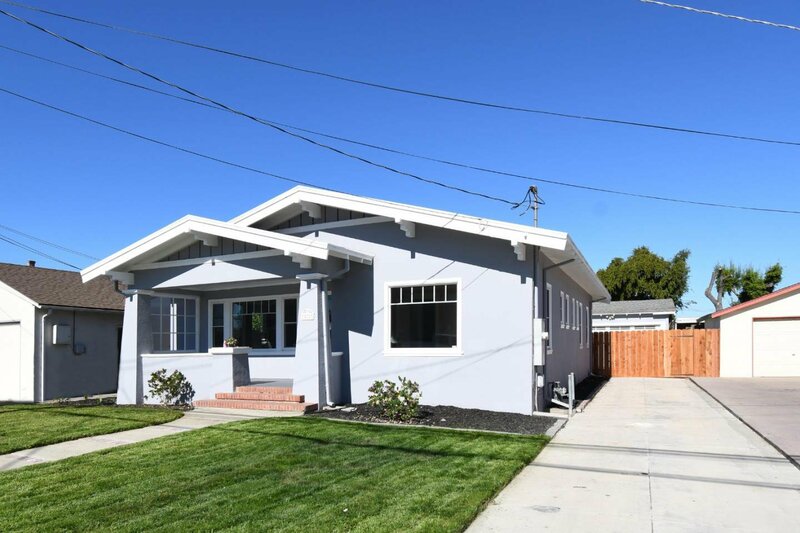 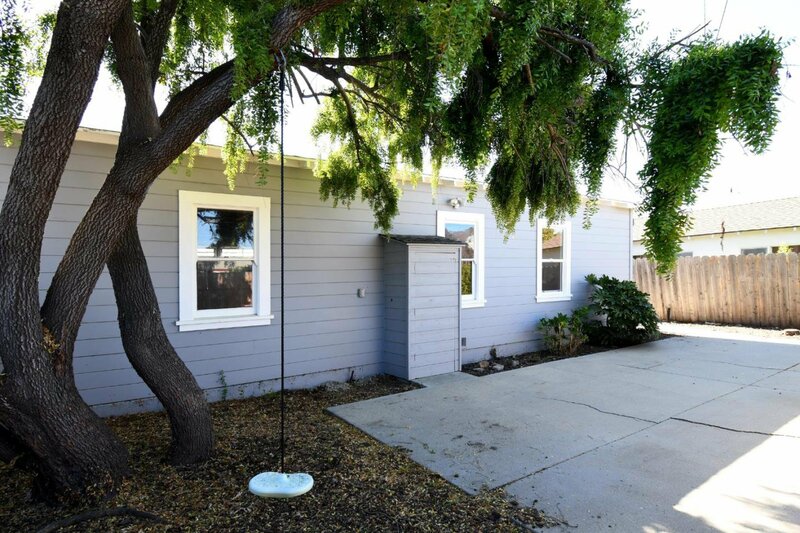 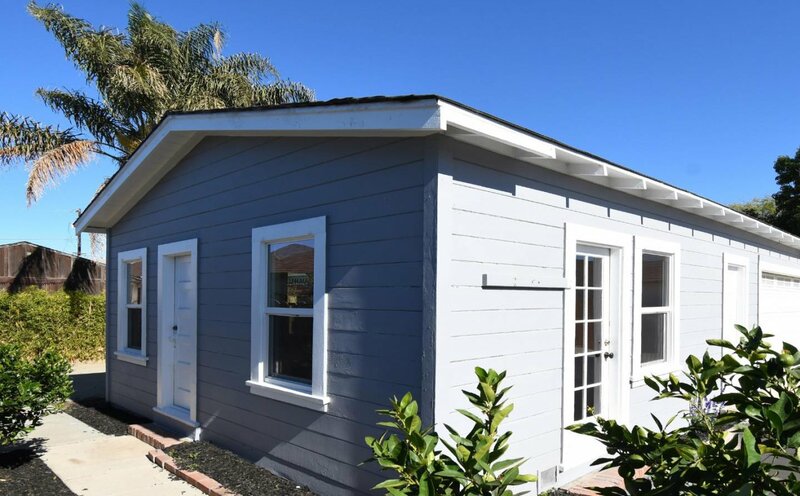 This absolutely charming 1924 Craftsman cottage is in a spectacular location, central to everything: Central Park, Hartnell College, Downtown Salinas, County offices, public transportation and the Hartnell athletic track! 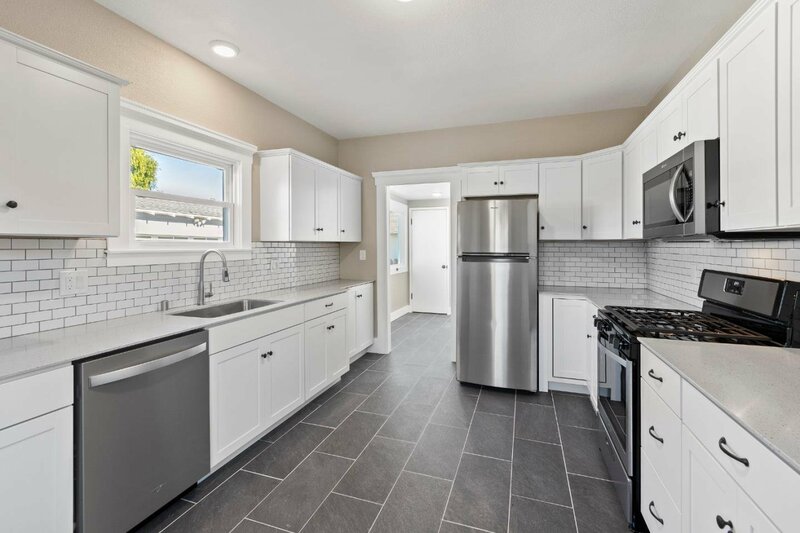 Recently renovated, the home features new tile flooring, refinished original wood floors, and completely remodeled bathrooms and kitchen. 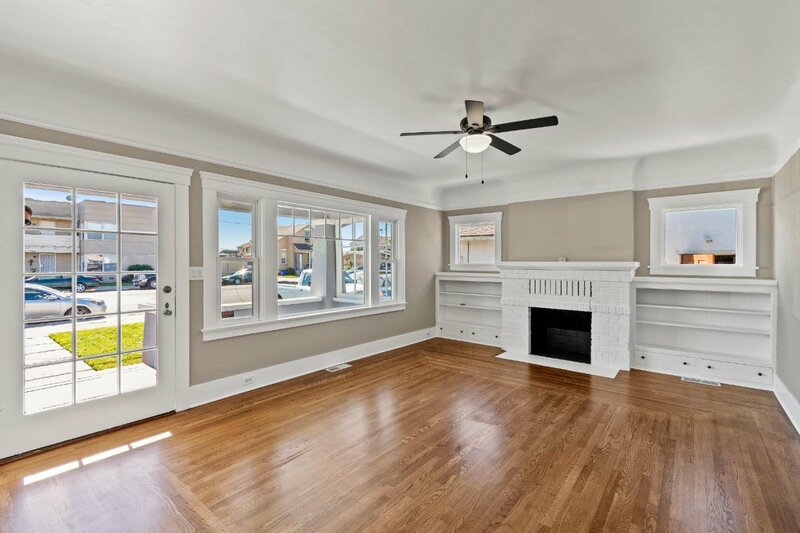 The house has a spacious living room with original design features that frame a wood-burning fireplace. 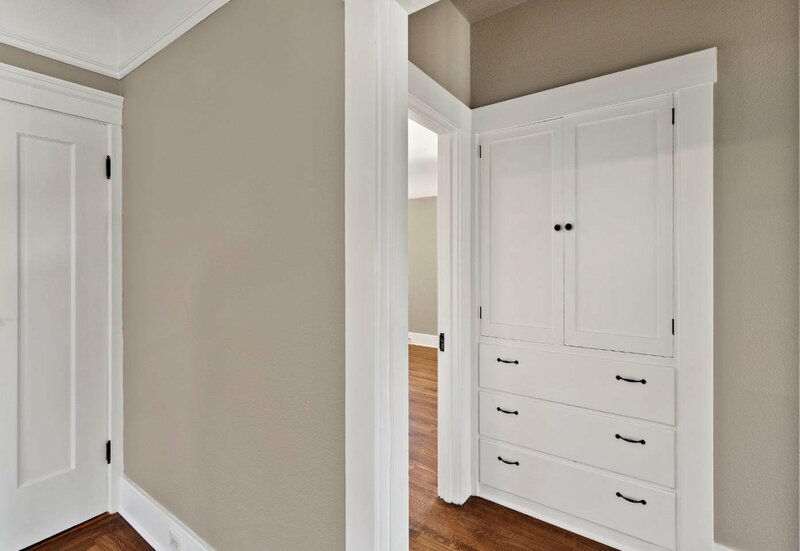 In the dining room are original built-in cabinets with glass doors to proudly display your treasures. 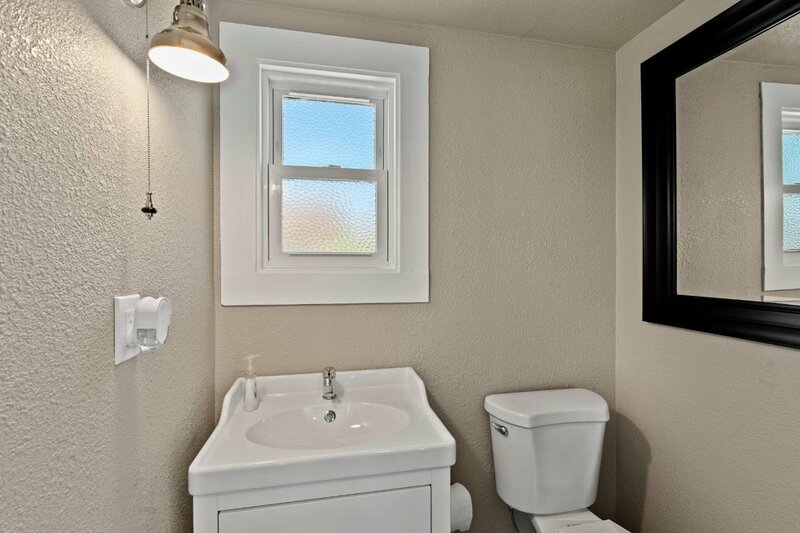 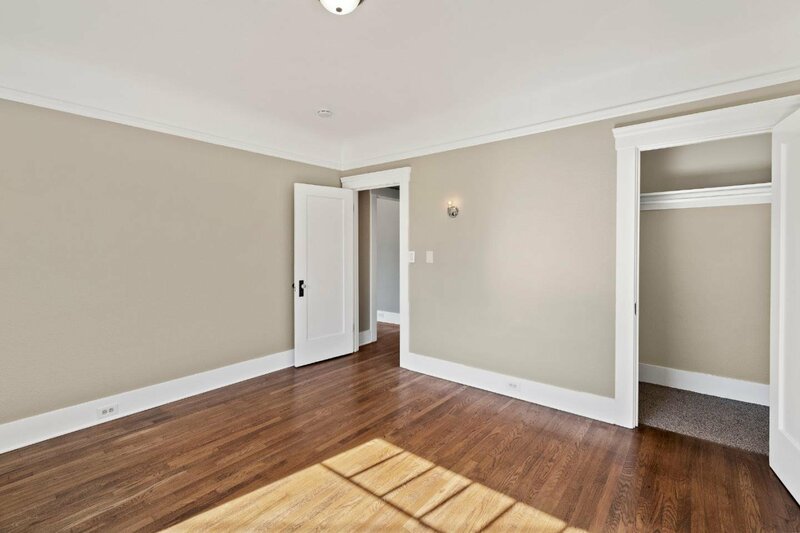 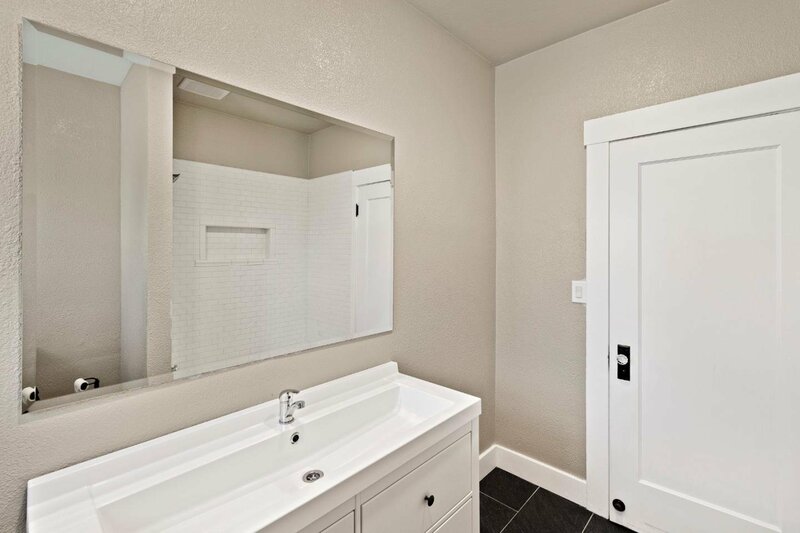 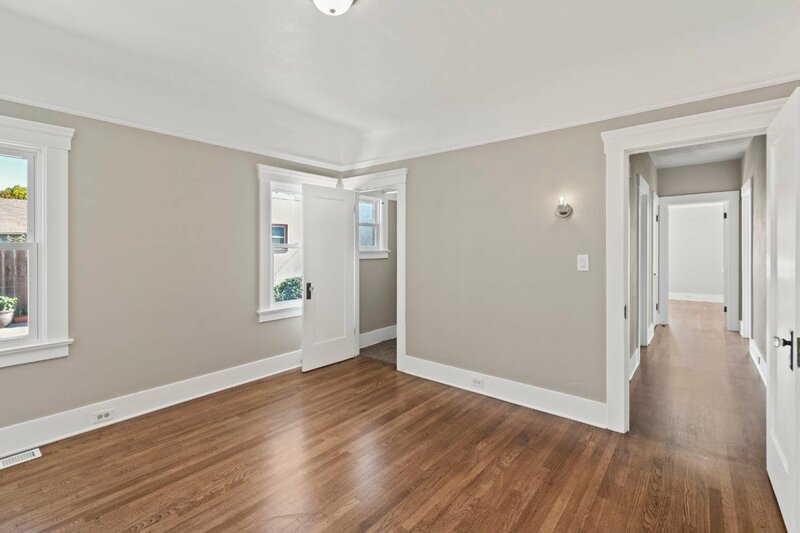 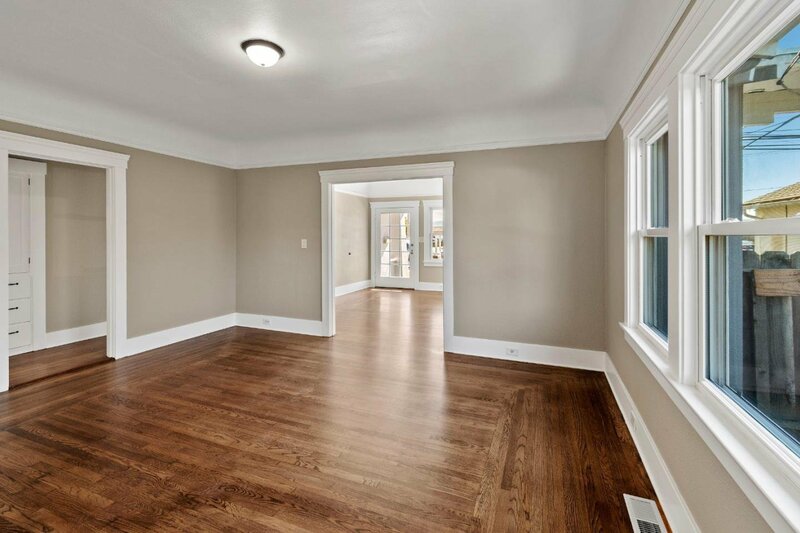 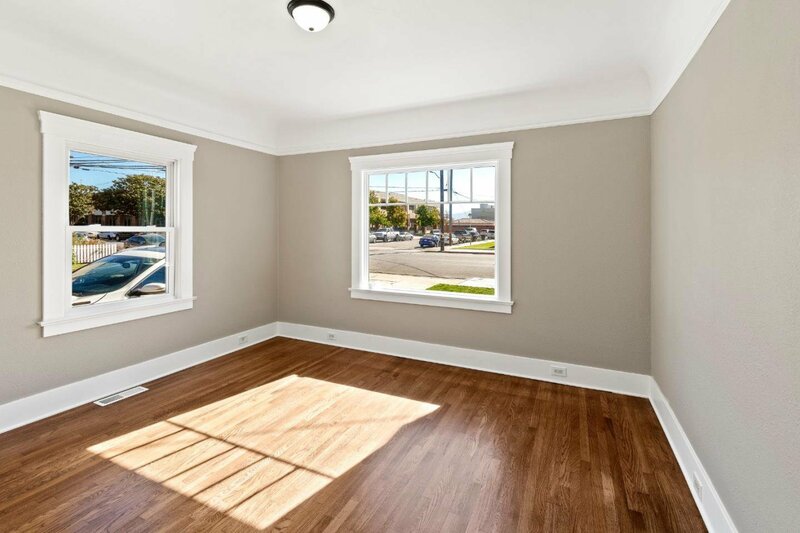 Two large bedrooms with original wall accents bookend a remodeled full bathroom with tub. 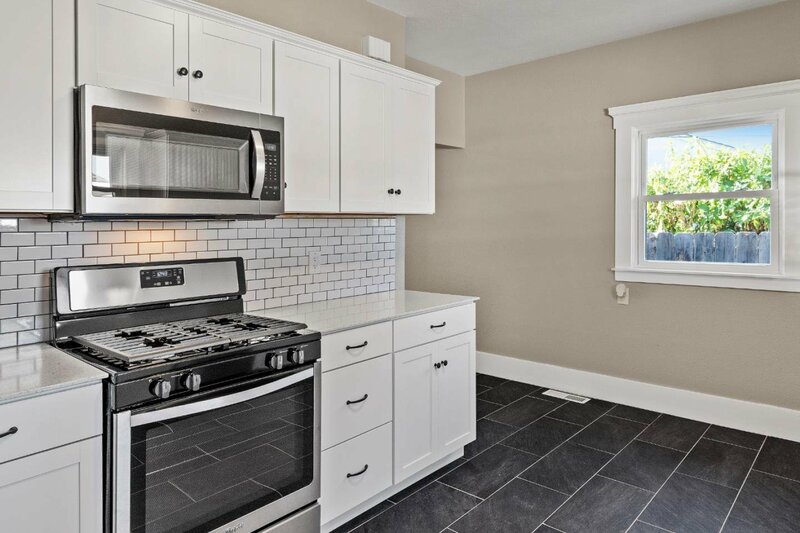 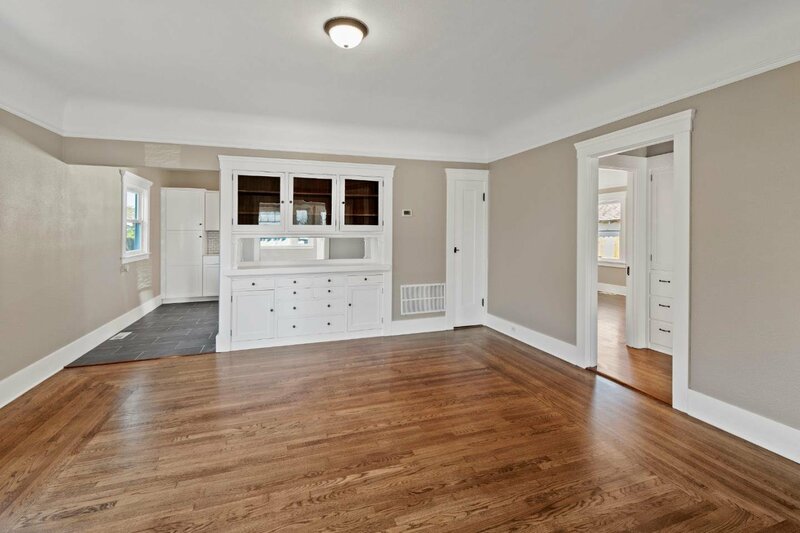 The Kitchen features new cabinets and counters with brand-new stainless steel appliances. 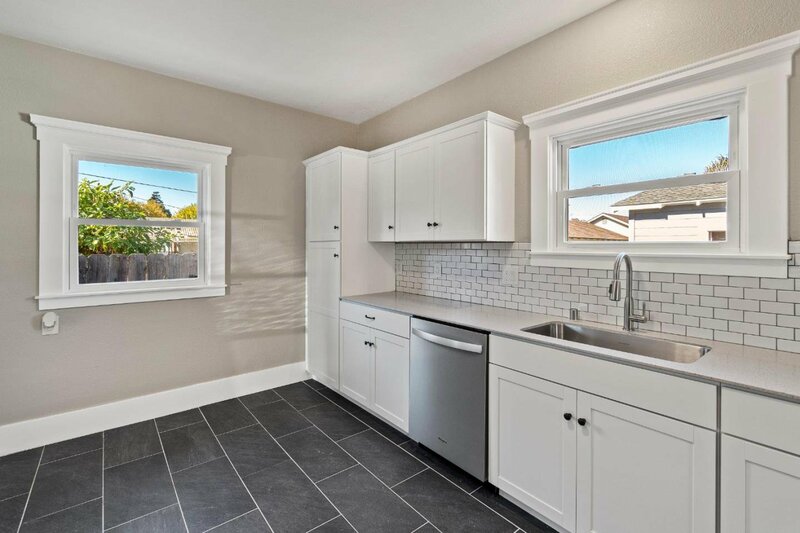 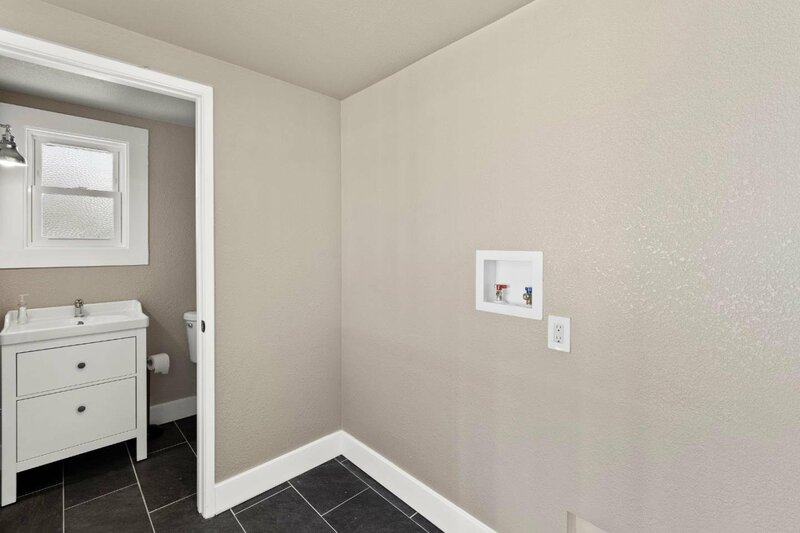 Next to the kitchen is the laundry room and a remodeled half-bath. 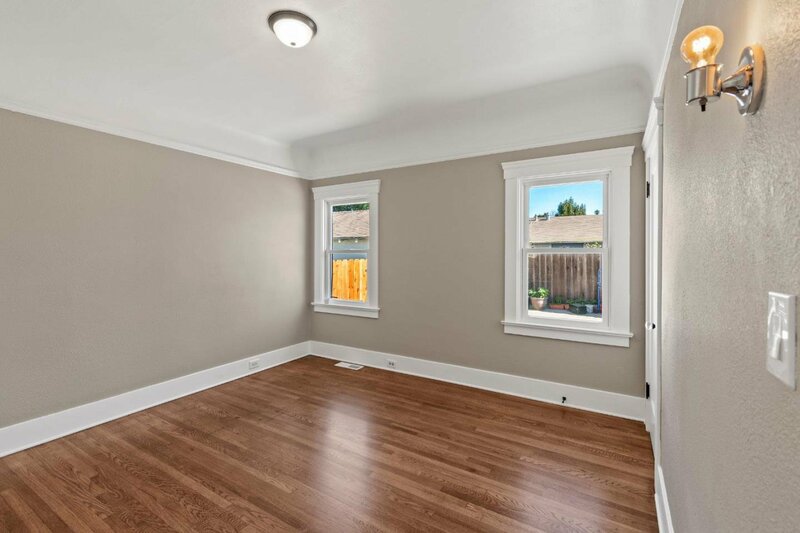 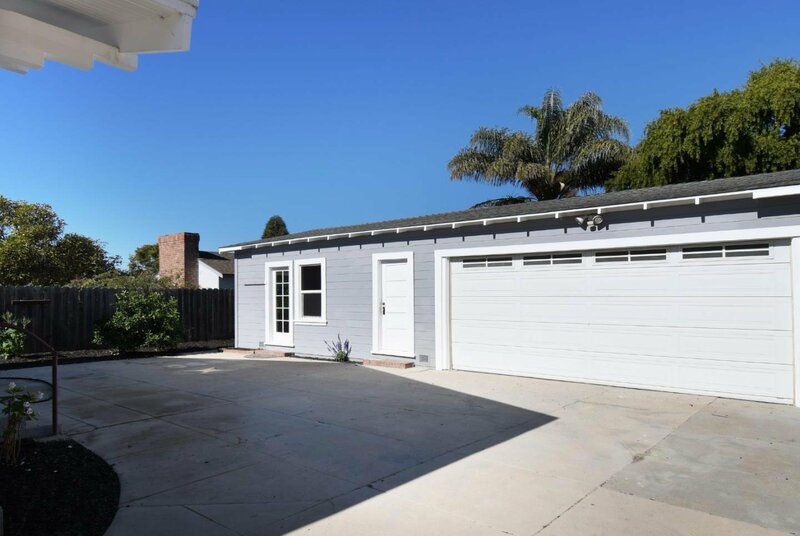 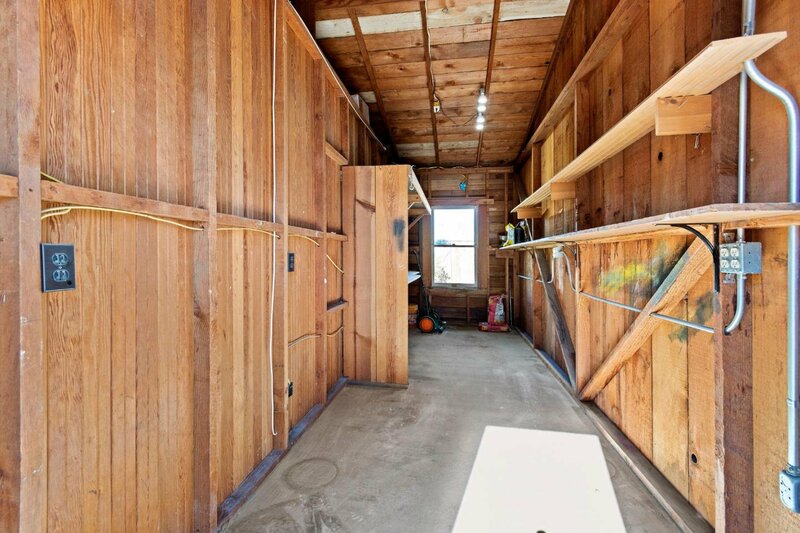 The oversized two-car garage has a storeroom and large bonus room that might be a potential guest room or she-shed? 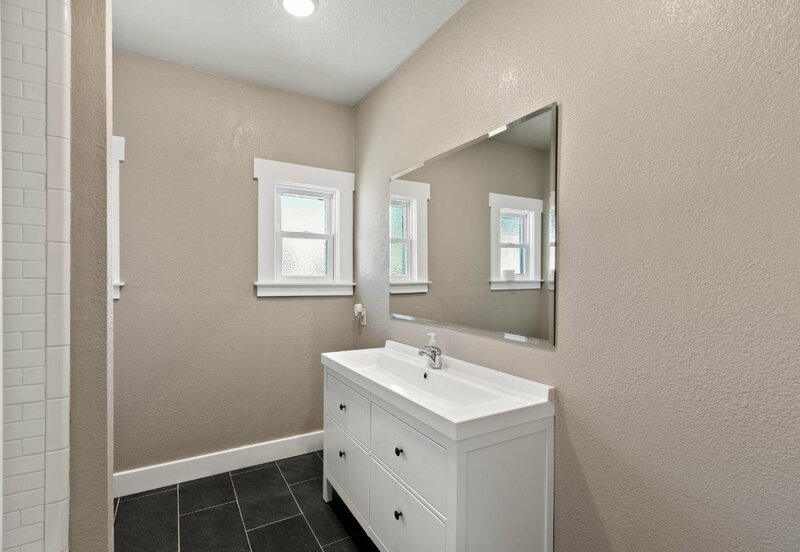 Come see in person!